The magnificent 19th-century mansions along Newport’s famous Ocean Drive (10-Mile Drive) are truly a sight to be seen. 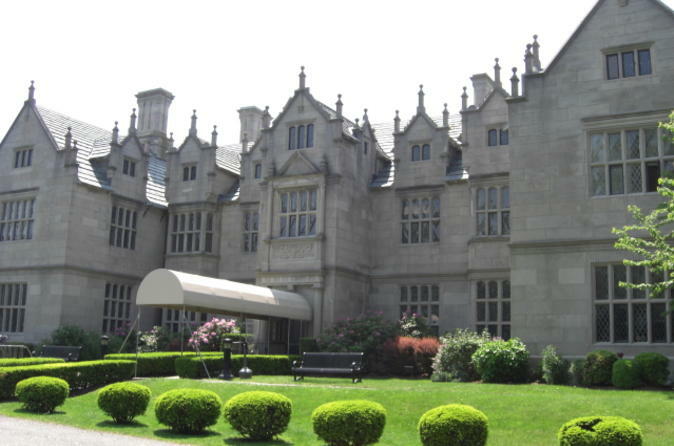 On your guided walking tour of The Breakers, Marble House, The Elms, Rosecliff, Isaac Bell House or Chateau-sur-Mer, you’ll feel like royalty as you marvel at the grand exteriors, lavish interior décor and opulent gardens. Inspired by Victorian, Italian Renaissance and French architecture, many of these mansions are now US National Historic Landmarks! Soak up the beauty of Newport’s famous Ocean Drive (10-Mile Drive), offering spectacular wide-open views of the Atlantic, historic landmarks and magnificent million-dollar mansions. Admire the fabulous summer cottages of Bellevue Avenue, enjoy the lovely landscaped garden at Chateau-sur-Mer, stroll along Cliff Walk and more. 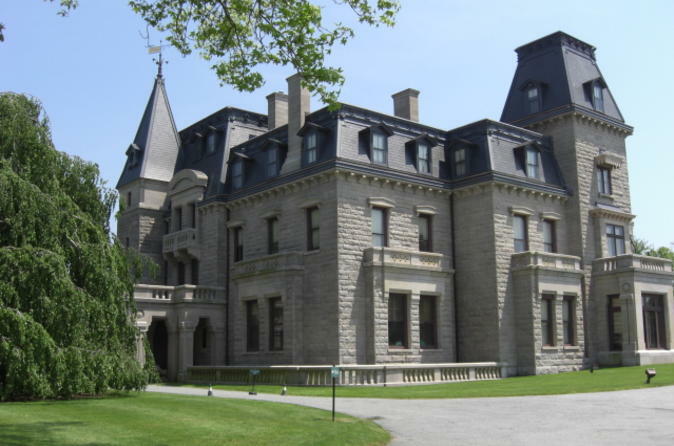 During your drive with your knowledgeable guide, hear stories about the history of this Rhode Island treasure and stop along the way to capture photos, take in the sights, and learn about how Ocean Drive became what it is today. 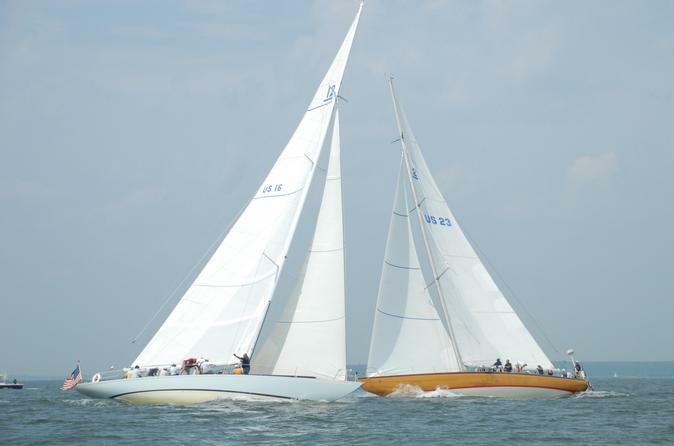 Sail aboard an America's Cup 12-meter yacht for the ultimate Newport nautical experience! 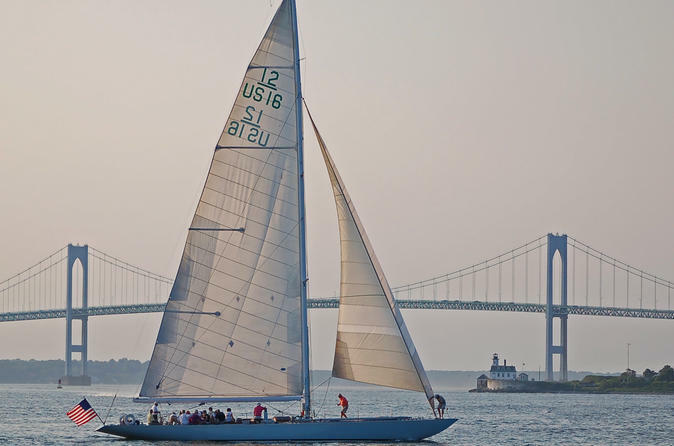 This 2-hour Newport Harbor cruise lets you ride in a yacht used in the America’s Cup races, passing popular Newport sights such as Fort Adams, Newport Pell Bridge, the Rose Island Lighthouse and the New York Yacht Club. Participate in sailing or simply sit back and enjoy the exciting ride. No sailing experience is necessary, and your expert crew will ensure a safe, enjoyable and memorable time on the water. 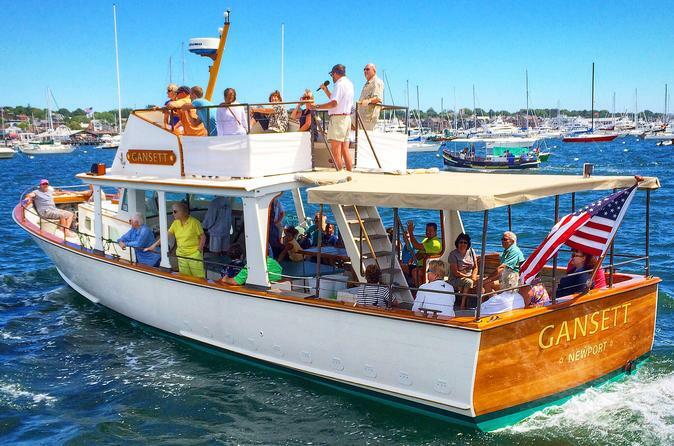 Join a 90-minute narrated harbor boat tour and sunset cruise of Newport Harbor and Narragansett Bay. Cruise in comfort as you enjoy a scenic tour of Newport and Jamestown. Complimentary Rhode Island specialty and cash bar with a selection of wine, beer, and signature cocktails available with each departure. Race aboard a 12 Meter America’s Cup contender! Aboard the 12 Meter racing yachts, your professional and friendly crew will coach those interested in a 'hands-on' sailing experience. Participation is not required, and no sailing experience necessary. Fun for sailors of all ages!